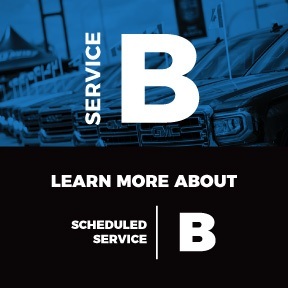 We also offer some of the best vehicle maintenance services in the industry, including our 30 minutes or less Express Oil Change, and because it’s GM Certified Service, it meets and exceeds industry standards. 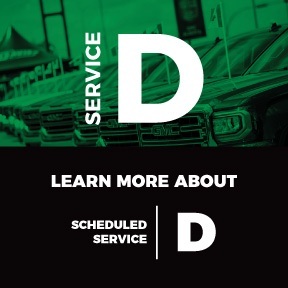 What sets Davis Chevrolet GMC Buick apart from other service departments in Calgary, Red Deer or Olds Alberta is our commitment to total customer satisfaction. 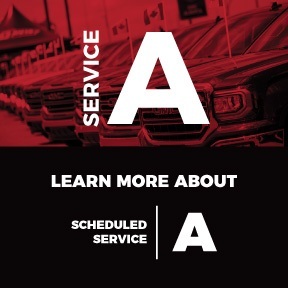 Our Service Department works on all makes and models, and our technicians stay on top of the latest technology with on-going training. 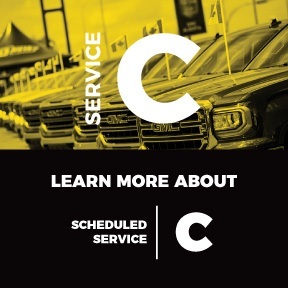 All of our guaranteed work is done at big city competitive prices, but with the added touch of small town attention and personal service.